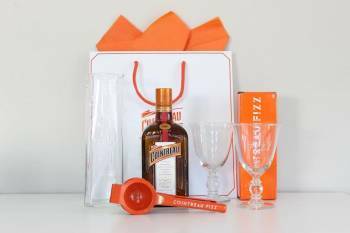 Win a Cointreau cocktail kit to the value of R1000. This includes a 750ml bottle of the triple sec, carafe, goblets, squeezer and recipe book. Cointreau, produced in Saint-Barthélemy-d’Anjou, France, has launched the Creative Crew in South Africa. The initiative is intended to inspire women’s creativity according to the slogan #DareDreamCreate. An official Crew consisting of six high-profile individuals working across various fields has been appointed and members of the public are invited to apply for a R100 000 grant to support a personal project at Cointreau.co.za. In the meantime, you can win the cocktail kit. 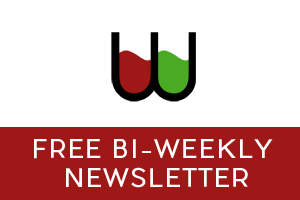 To enter, all you have to do is sign up for Winemag.co.za’s free newsletter – the biggest stories of the past fortnight sent directly to your inbox. 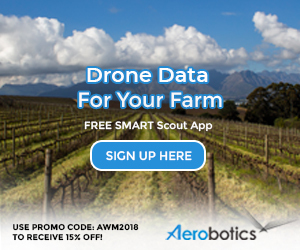 Competition not open to those under 18 years of age and closes at 17h00 on Friday 22 April. The winner will be chosen by lucky draw and notified by email. Existing subscribers also eligible. The winner is Jill Maeder of Sandton, Gauteng. Congratulations!